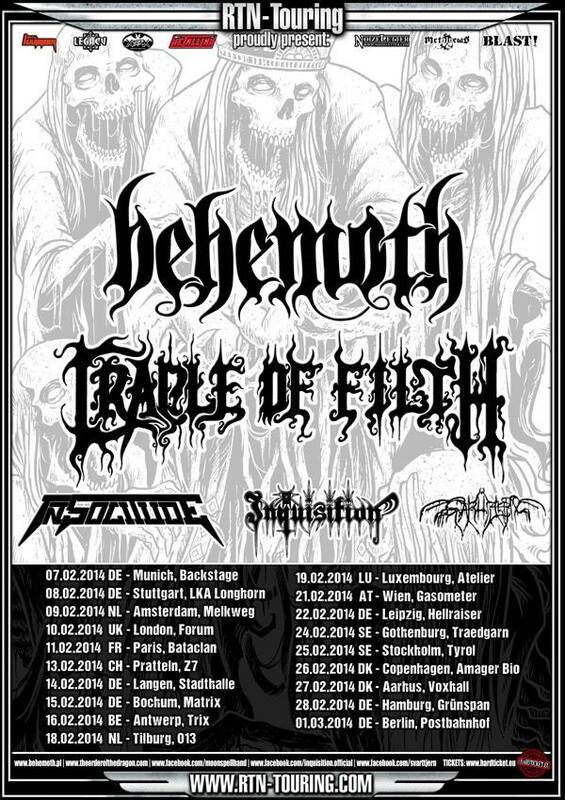 Behemoth & Cradle of Filth European Tour 2014 – Burning Fist! Image • October 25, 2013 • Burning Fist! BEHEMOTH are “one of the most compelling live presences in metal” with a year-and-a-half hiatus (due to Nergal‘s battle with leukemia) only serving to elevate the band’s intensity. BEHEMOTH’s latest release, ‘Evangelion’, achieved gold status in Poland and debuted at #56 on the Billboard Top 200 Charts in the US upon its release in 2009. 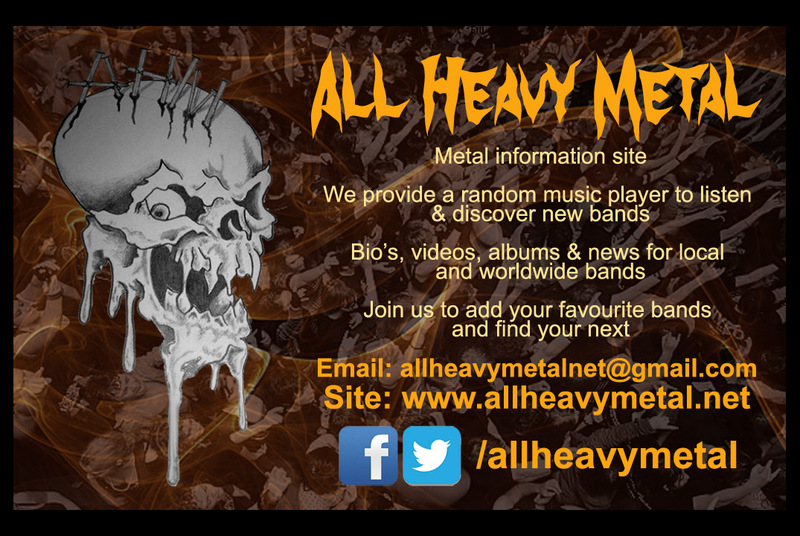 Posted in Metal NewsTagged 2014, Behemoth, Black Metal, Cradle of Filth, Europe, Extreme Metal, metal news, News, TourBookmark the permalink.